Grape, Raisin and Currant Toxicity in Dogs, Oh My! 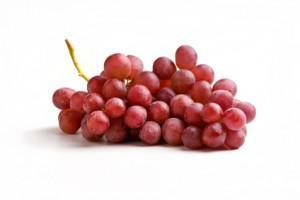 Coventry Animal Hospital Discusses Grape, Raisin and Currant Toxicity in Dogs, Oh My! 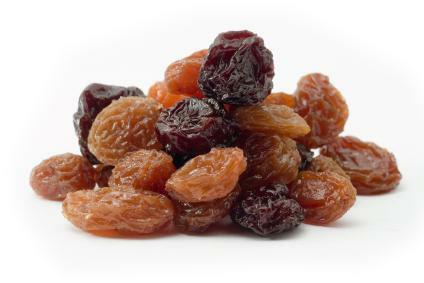 Grapes, raisins and currants can cause acute kidney failure in dogs. Unfortunately, the toxic compound within these fruits has not yet been identified. For this reason, it is important to avoid feeding the juice, the skin and the flesh of these fruits to your dog. Coventry Animal Hospital advises keeping grape juice, baked goods, granola mixes and cereals with raisins/currants out of your dog’s reach. If your dog lives on a property with grape vines, it should not eat dried grapes off the plant! More bad news – the amount of these fruits that need to be ingested to make a dog sick is currently unknown. Dogs are more likely to become poisoned if they ingest a bowlful of grapes, raisins or currants, but some dogs are highly sensitive and develop symptoms of poisoning after eating only a few bites. What are the signs of grape, raisin and currant toxicity? Kidneys do not have much regenerative capacity, so aggressive therapy may be warranted. 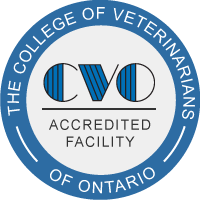 Interesting fact: Unlike in the human world, kidney dialysis is currently available only at the Ontario Veterinary College in Guelph and is extremely expensive. There have been some reports of cats getting sick from grape/raisin/currant ingestion. To be on the safe side, do not allow your cats to eat these fruits either. You can save your pet’s life by keeping grapes, raisins and currants out of its reach. Call your veterinarian as soon as possible if you suspect that your pet ingested these fruits.